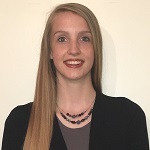 Ciara is a fourth year doctoral candidate in the Human Development and Family Studies (HDFS) department with an emphasis in Prevention and Early Intervention. She earned a Master’s degree in HDFS with an emphasis in Marriage and Family Therapy from the University of Connecticut in May 2015 and is a licensed Marriage and Family Therapist (LMFT). She joined the Center’s research team in the Summer of 2015 and currently serves as project manager for the Evaluation of Local Head Start/Early Head Start Programs. Her research interests include: well-being for children and youth in foster care, training for kinship caregivers and non-kin foster parents, and family dynamics of foster care. 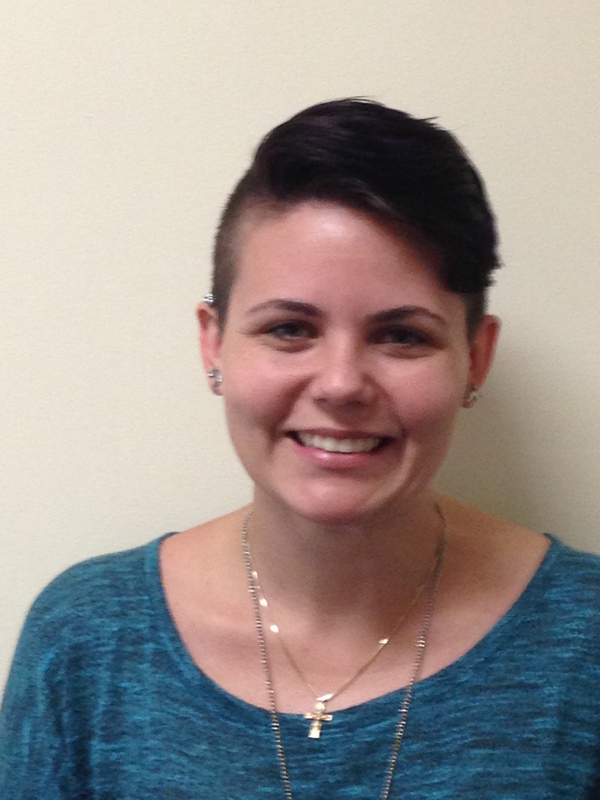 Jennifer Dealy, MA is a third year doctoral student in Human Development and Family Studies. She is the project manager for the After School Program Evaluation Project for the CARHD. Her research interests include socio-emotional regulation and co-parenting methods in high conflict dyads and socio-emotional intervenes for at-risk youth. Kate is a doctoral student in Human Development and Family Studies and joined CARHD’s research team in the Fall of 2015. 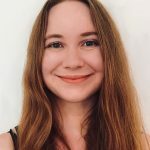 She earned her Bachelor’s degree in Psychology at the University of Connecticut in 2013 and her Master’s degree in Psychology with a specialization in Health Psychology at Central Connecticut State University in 2015. Her main research interests include pediatric and young adulthood cancer and how the illness changes the family dynamic. She aims at identifying and helping families who require extra assistance whilst at treatment – such as transfusions, surgery, and other therapies related to the disease. Her duties at CARHD include data cleaning and analysis and paper composition, among other tasks. 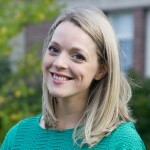 Eleanor is a doctoral student in Human Development and Family Studies. 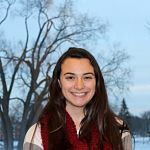 She received her bachelor’s degree in Psychology at Middlebury College and spent a year teaching preschool, both in Vermont, prior to entering the PhD program at UConn. Her recent interests include early childhood education and care settings and how they influence young children’s social emotional development. At the Center, she assists with the Evaluation of Local Head Start/Early Head Start Programs. Joy earned her PhD in Human Development and Family Studies with a concentration in Marriage and Family Therapy. She is a researcher/practitioner currently doing her dissertation on feminist applications to . Joy previously earned a Master’s degree in psychology from the University of Chicago, where she studied the effects of language on decision-making. Upon joining the Center staff in 2013, Joy began evaluating programs designed to improve attitudes between police officers and youth. Joy currently serves as the Project Manager for the evaluation of an initiative to improve kindergarten attendance for at-risk youth. 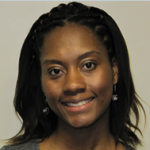 Morica (Rica) is a second year doctoral student in Human Development and Family Studies with a concentration in Prevention and Early Intervention. She earned a Master’s degree in HDFS with an emphasis in Marriage and Family Therapy from the Uninversity of Connecticut in May 2017. 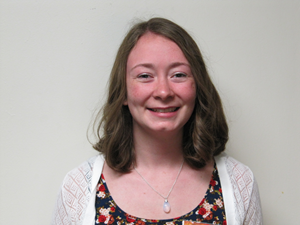 She currently is the project manager for the After School Program Evaluation Project for the CARHD. Her research interests include mindfulness-based interventions to bolster emotion regulation and distress tolerance in at risk populations, specifically substance abusing youth and young adults. Hailey is a third year doctoral student in the Department of Human Development and Family Studies specializing in Couple Relationships. She joined the Center’s research team in the Fall of 2012. 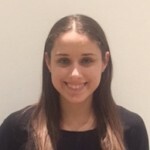 Hailey currently serves as the Project Manager for the evaluation of the UConn People Empowering People project and the Police and Youth Interaction programs. Her research interests focus on family relationships, including couple relationships, measures to assess family functioning, and cultural difference in family relationships. Alex earned his PHD in Human Development and Family Studies specializing in Parenthood. He joined the Center’s research team in the Fall of 2014. His duties included assisting on the evaluation and report preparation for Connecticut’s 21st Century Community Learning Centers and State-Funded after school programs and the evaluation of the UConn People Empowering People project. 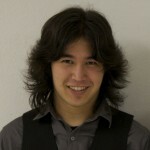 Alex received his master’s degree in Experimental Psychology at California State University, Northridge (CSUN) in 2014. His research interests focus on family dynamics and parental behaviors related to mental health outcomes (e.g., depression, self-esteem) in adolescents and emerging adults. Additionally, Alex is a proud adjunct faculty member in CSUN’s Psychology Department where he teaches undergraduate psychology courses during summer. Jonelle is a doctoral student in Human Development and Family Studies. She joined the Center’s research team in the Fall of 2014. She received her master’s degree in HDFS with a concentration in Marriage and Family Therapy at Oklahoma State University in 2014. Her research interests include parent-child relationships and prevention and intervention programs for foster families. 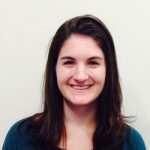 Her duties at the Center include data analysis and report preparation; her current projects include the Evaluation of the Supportive Housing for Families (SHF) program. 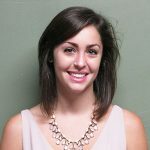 Lindsay is a fourth year doctoral student in the Human Development and Family Studies department. 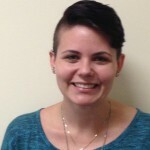 She joined the Center in the summer of 2015, and has become the project manager for the Supportive Housing for Families partnership with The Connection Inc. Lindsay’s area of specialization is prevention and early intervention, with specific interest in resilience in children exposed to diverse hardships and program evaluation. 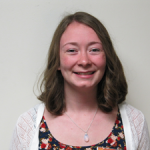 Mackenzie is a doctoral student in Human Development and Family Studies. She received a bachelor’s degree in Psychology from the University of Wisconsin-Green Bay in 2016. Her interests include social and emotional skill development, social and emotional learning programs, empathy development, and school interventions. Her duties at the center include administrative work and assisting in the evaluation of the 21st Century After-School Programs. 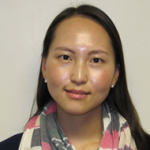 Yuan is currently a second-year doctoral student in Human Development and Family Studies. She received her bachelor’s degree in Applied Psychology from the Shanxi University in China, and Masters’ degree in Psychology from Pepperdine University, California. 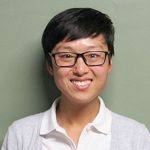 Yuan’s research interests include parent-child relationship, identity development in Immigrant families. s. Her duties at the center are data collection and management, as well as participant information management.